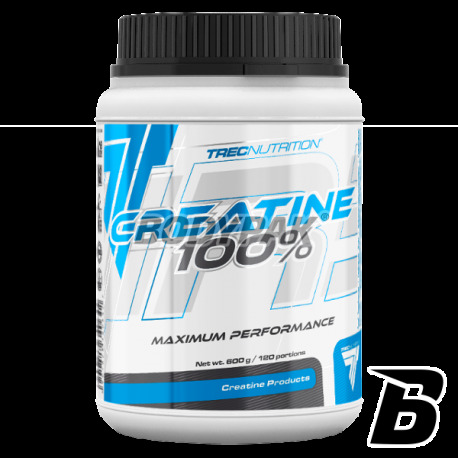 TREC Creatine 100%, contains high quality creatine, which belongs to the group of foodstuffs for particular nutritional meet the expenditure of intense muscular effort, especially strength athletes, speed events, endurance athletes. Creatine is used as a preparation supporting the growth of strength and muscle mass. Also it affects the acceleration of regeneration of the body and delaying protein reduction. Through the proper use of creatine it increases its concentration in muscles. 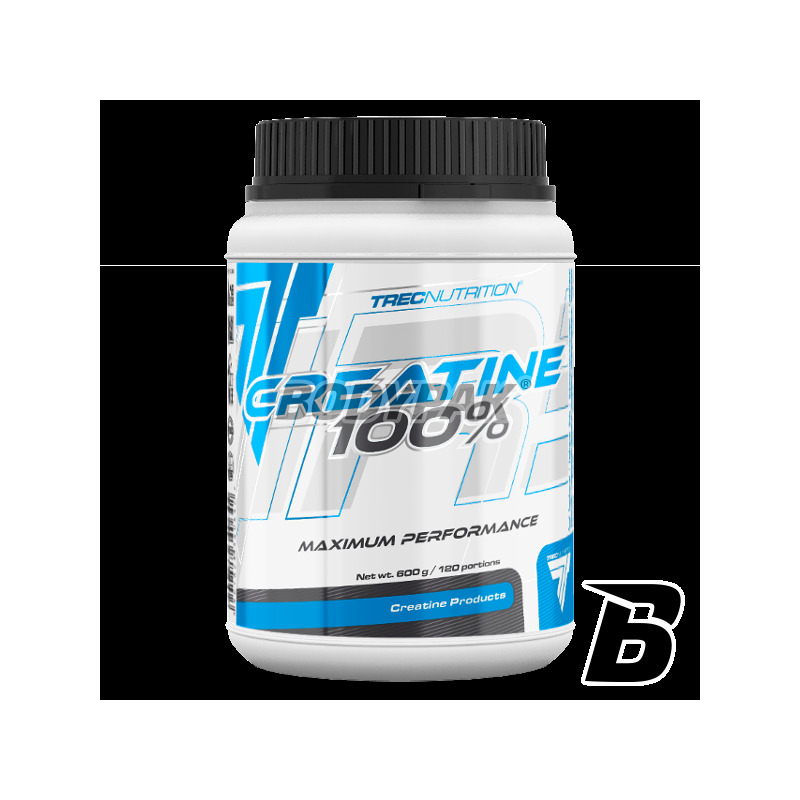 TREC Creatine 100% supplement containing powdered creatine monohydrate with the addition of welcome C and sodium. Creatine is a natural substance with a strong anabolic potential, and thus allows for a rapid improvement in the efficiency of energy processes. It provides muscle cells the maximum amount of ATP, so that the processes of muscle protein synthesis can occur much more quickly and efficiently. It affects the cell volume - increases their hydration, which causes a change in intracellular tension, which the body gets information about the need to intensify anabolic processes. TREC Creatine 100% in the composition comprises vitamin C, which acts as not only related to the resistance of the organism, but also a control in aquaculture. It is also necessary to synthesize collagen as well as to influence the bioavailability of many substances - eg. Iron. Enrichment preparation sodium gives more control over the degree of hydration of tissues. The serving of the product - 5 g (1 scoop) in 250 ml of water or juice. Use 2 servings a day. Składniki: monohydrat kreatyny, cytrynian sodu, kwas l-askorbinowy (wit. C). Jestem fanem firmy Trec, postawiłem również na monohydrat z tej firmy i nie żałuje - na prawde działa!